Playing board games with my toddlers is so much fun. We usually play one together every few days. They love to make matches, learn to take turns, and learn to share. I’ve found that keeping games in the closet up high helps them to not lose their novelty. 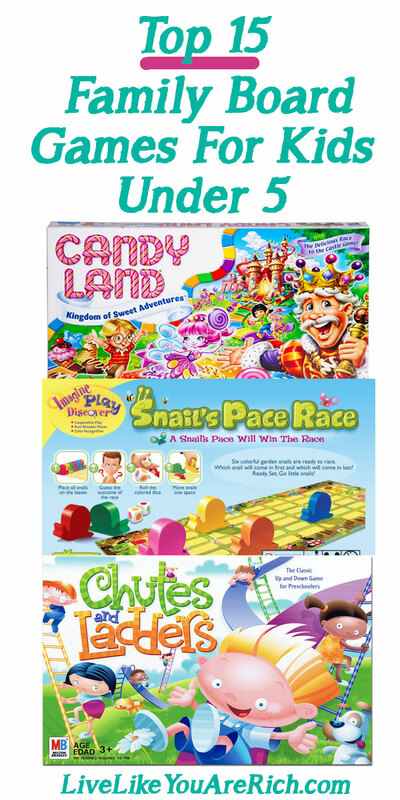 I’ve rounded up the top 15 family board games for kids under 5. 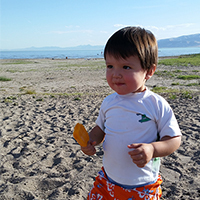 Please comment below if I missed one your family loves—I’m always searching for new ones! 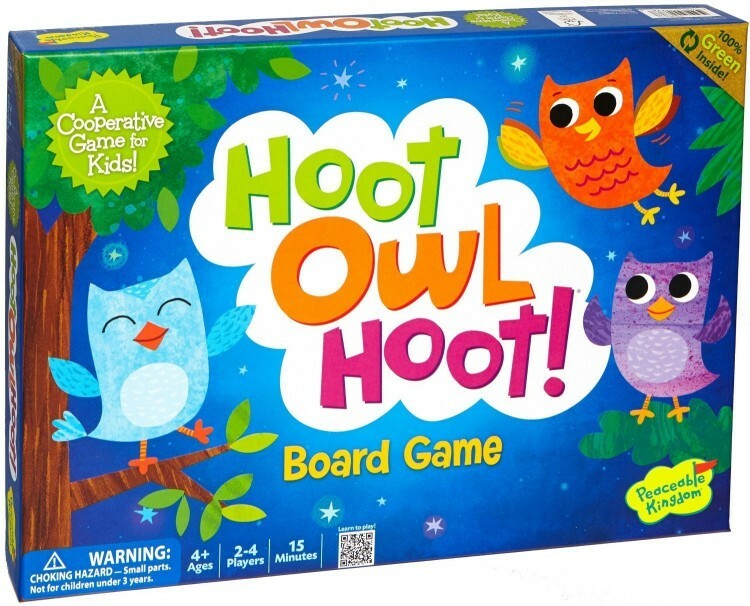 Hoot Owl Hoot – is an award winning color-coded cooperative matching game where players help the owls fly back to their nest before the sun comes up. Play a color card and fly to that space. Draw a sun card and you’re one step closer to daylight. Help all the owls get home before the sun rises and everyone wins! Two levels of play allow this game to grow with your child. 2. Thinkfun Roll and Play – Roll & Play is designed specifically for toddlers! It helps you teach your child about colors, counting, animal, etc. Choose a matching color card and perform the simple activity shown, such as “Make a happy face,” “Moo like a cow” or “Find something blue.” Designed for parent and child to play together, it strengthens bonds and builds confidence while encouraging creativity, active play and gross motor skills. 3. 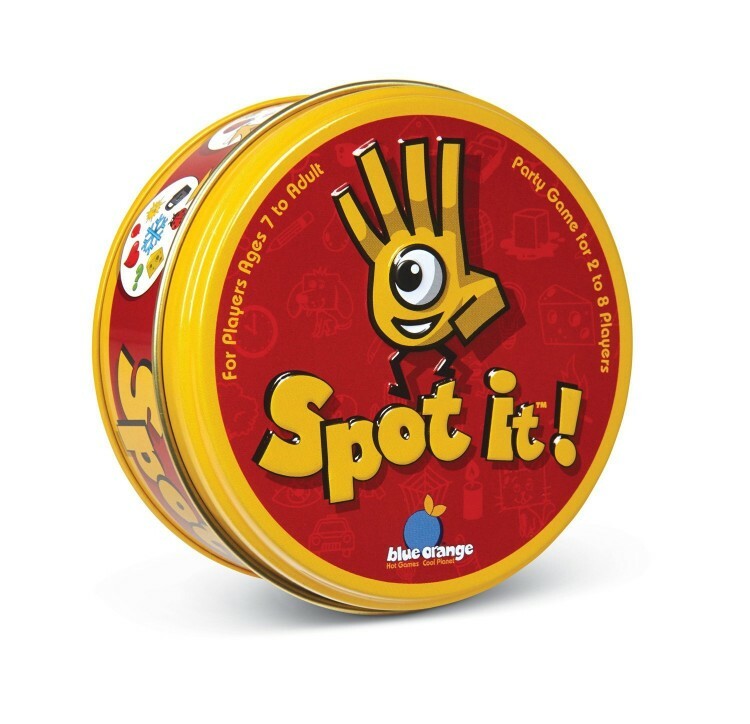 Spot It – One of the most simple yet popular games for all ages. Played with 55 circular cards, each decorated with eight symbols varying in size and orientation, the aim of the game is to be the first to spot the one symbol in common between two or more cards. The cards change with every match made, so you have to stay focused to keep up. Don’t be fooled! It’s not as simple as it sounds. Perfect for travel and playing on the go. 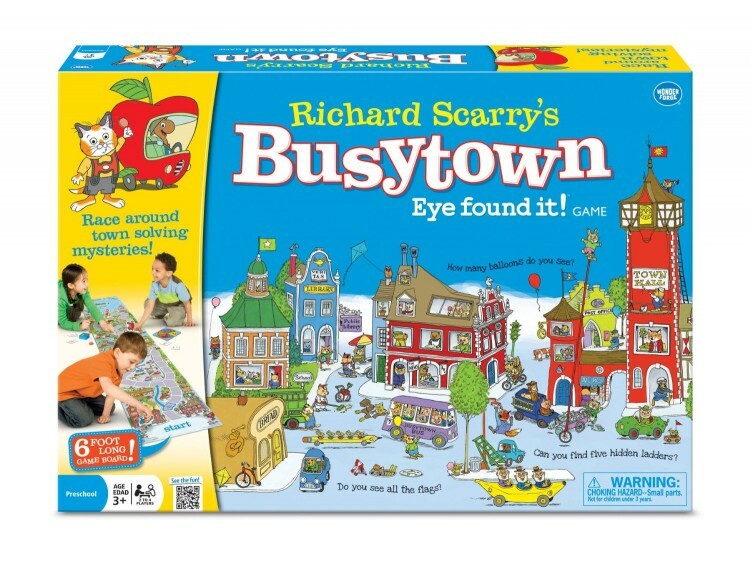 Richard Scarry’s Busytown – Another fun-filled collaborative board game. Using the illustrated, over six-foot long game board, you’ll work as a team to make it to Picnic Island before they eat the food! Work together with other players to find hidden objects like buckets, traffic lights, flags, or ladders! Everyone gets a chance to say, “I Found It!”—the faster you find the hidden objects the faster you’ll move! 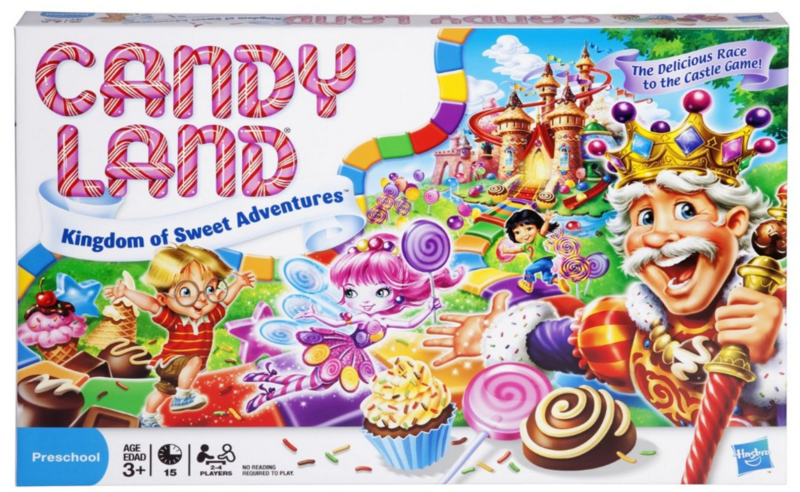 Candy Land – This game features the colored cards and fun illustrations kids love, with different destinations like Cupcake Commons and the Chunky Chocolate Mountains. Choose your cards, move your pawn and let your imagination soar as you make your way to the castle to win! My son loves this one and it’s fun to play it together because I loved it as a kid too. 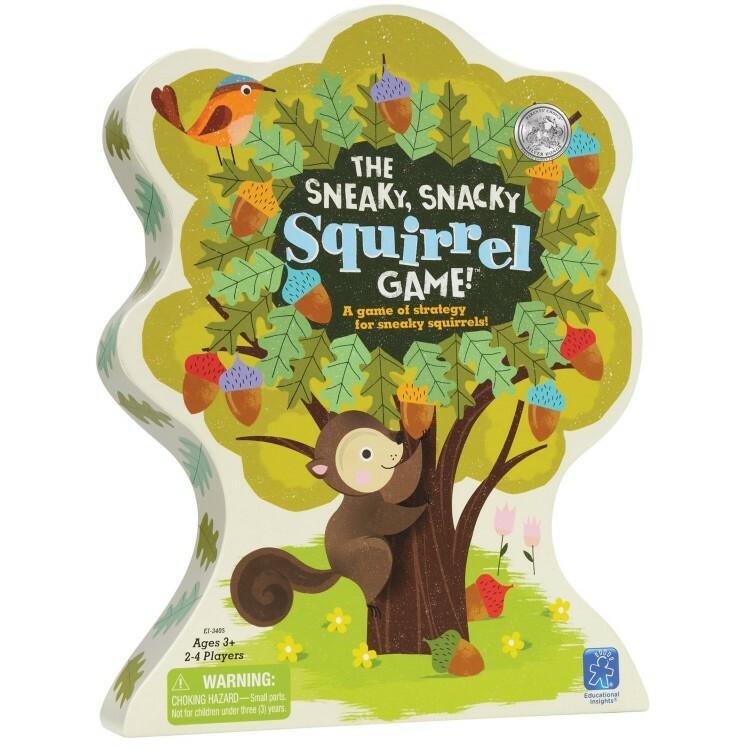 The Sneaky, Snacky Squirrel – Spin the spinner, get your acorn into your log and be the first with a log full of acorns. You can also steal an acorn or lose one. 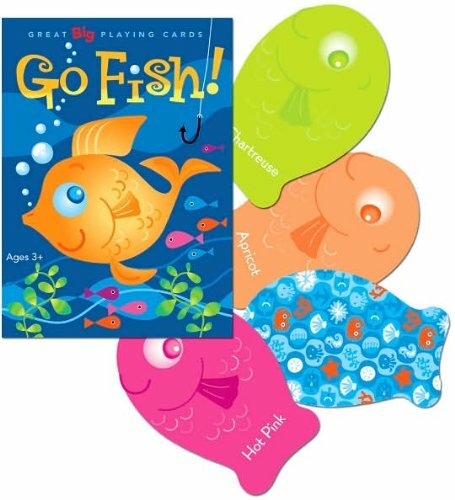 Go Fish – Easy and fun for kids to read, these whimsical, oversized cards make classic children’s card games more fun. 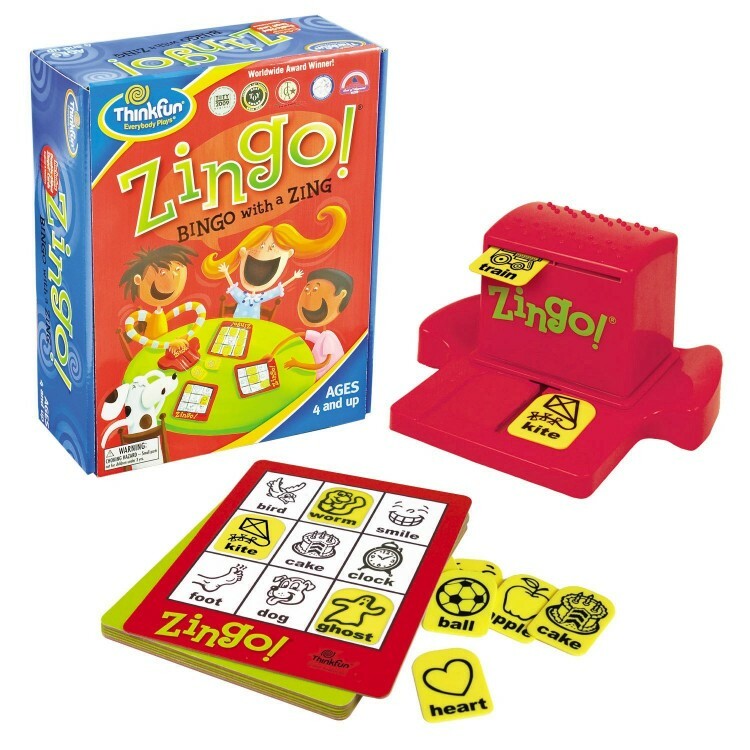 Zingo – Brings fast-paced excitement and learning to the classic game of Bingo. Slide the Zinger to reveal picture tiles, make a match and fill your card to win. 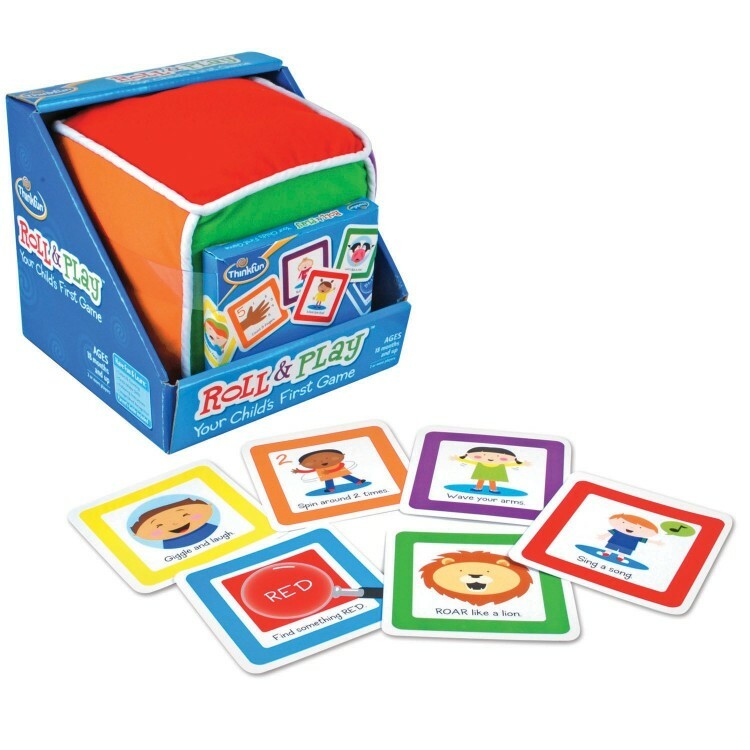 Images with printed words and two levels of play make this the perfect game to grow with. 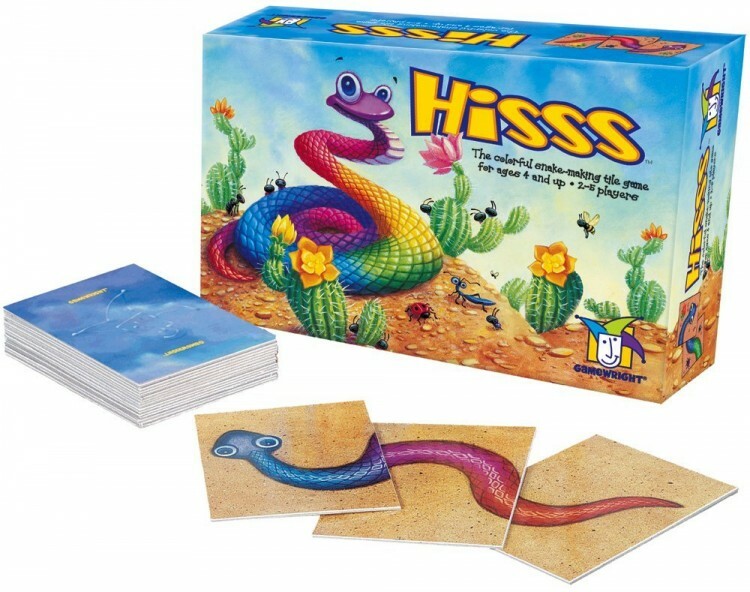 Hisss – It introduces color identification and visual logic. In this simple, elegant card game, players match colors and and make snakes from heads to tails. Long snakes, short snakes, purple, yellow and rainbow snakes. Finish a snake and add it to your snake pit. The player with the most snakes at the end of the game wins. 10. 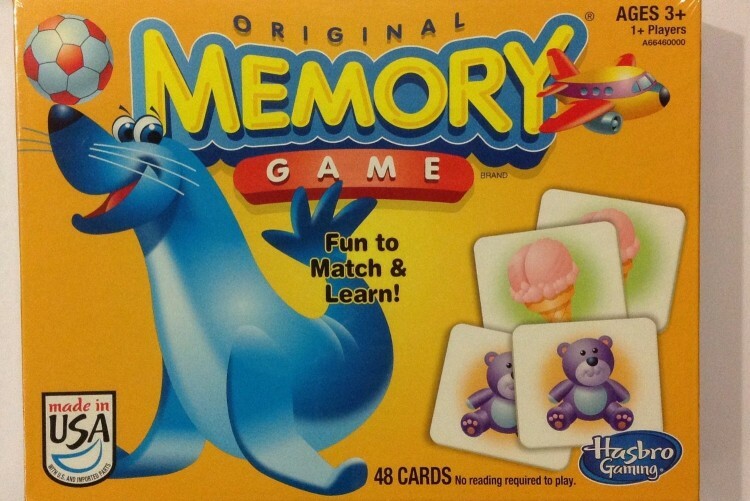 Original Memory – Children learn about taking turns and matchmaking in this game as they try to make pairs of elated elephants, panting puppies, smiling suns, and other familiar objects. 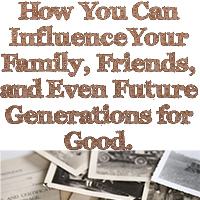 I started playing with memory when my kids were 1 1/2. I just had the cards face up and had them match the pictures. They love it. 11. 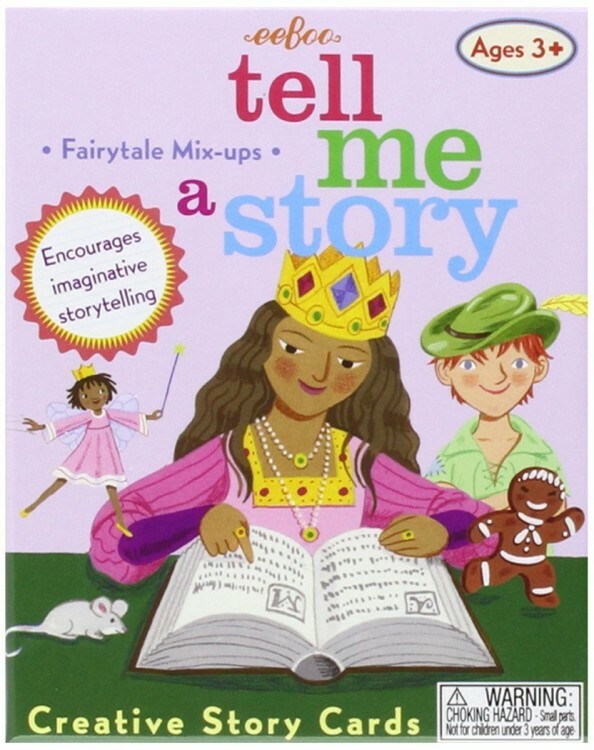 Tell me a Story – An imaginative pre-reading activity for the young children and adults. 12. 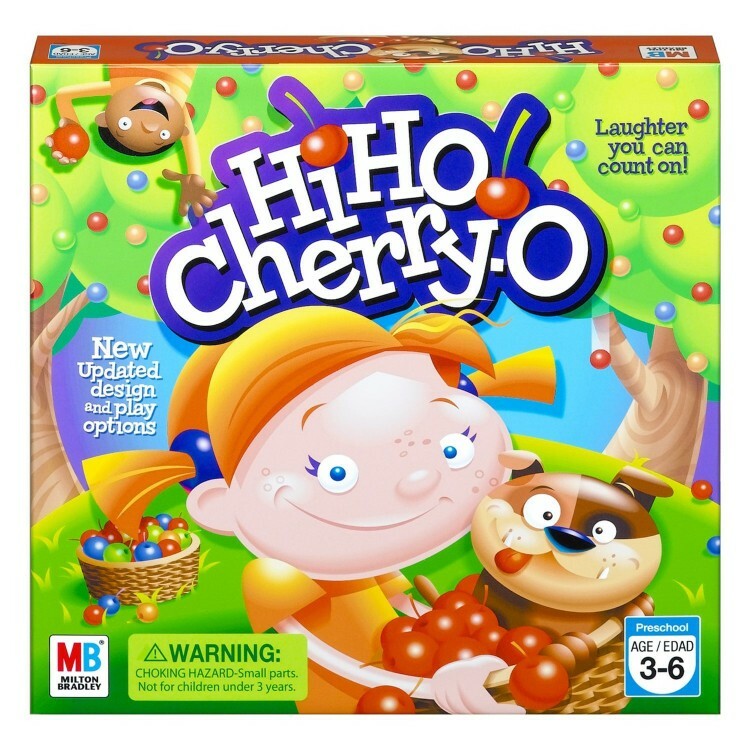 Hi Ho Cherry-O – Preschoolers can have so much fun picking fruit to fill their baskets, they don’t even realize they’re developing and practicing math skills, such as counting, addition and subtraction! 13. 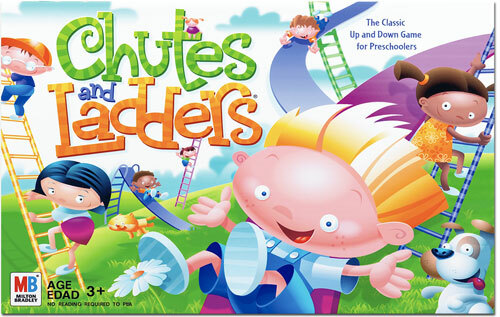 Chutes and Ladders – Ideal for younger children who are still learning to take turns and just beginning to recognize numbers (the spinner stays in the single digits). This board game has been around for at least 25 years. I loved to play it as a kid. 14. 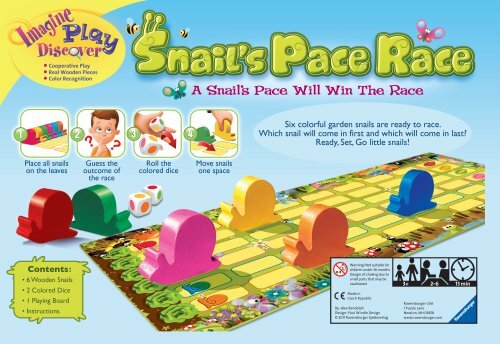 Snail’s Pace Race – Discover collection of games designed to build basic learning skills in preschoolers. This no-reading, quick-play game features six brightly-colored wooden garden snails that players move across a colorful game board according to the roll of the dice. 15. 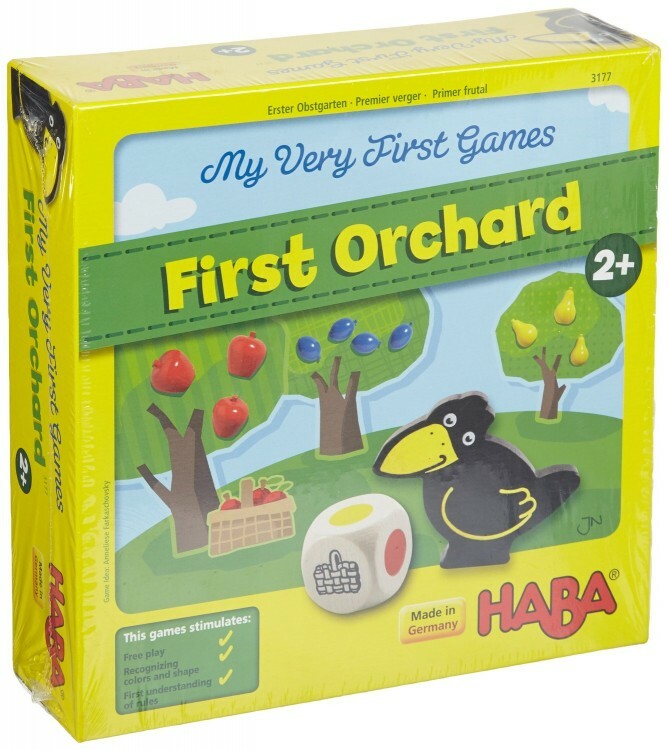 My First Orchard – Roll the dice and collect the food. The food pieces are large enough for chubby toddler hands. This cooperative kids learning game is designed to foster social skills, develop color recognition skills, and teach counting by ones. For other ‘rich living’ tips and money saving tips, please subscribe, like me on Facebook, and follow me on Pinterest and Instagram. This is a great list! Perfect for me as I need to find gifts for my little nephews! Thanks for sharing at Thursday Favorite Things Blog Hop!